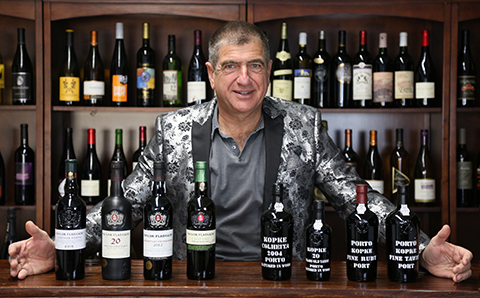 Whether you have been evaluating wine for years, or are just learning the nuances of wine, port is one of the great pleasures in the wine world. And always welcomed after a big holiday meal. 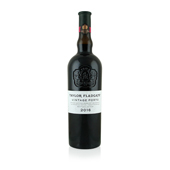 Port is wine fortified with brandy during fermentation. Makes a simple fire feel like it fills the room. 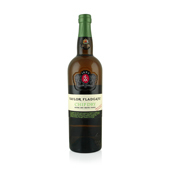 And if you try it with walnuts and blue cheese crumbles---it will blow your mind! 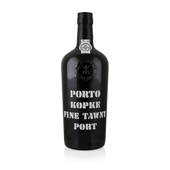 I have been tasting these Kopke ports for years...each year they get better and better...perhaps the best line of ports I have tasted. 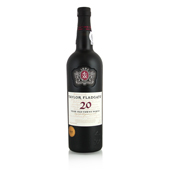 Something cool: My father opened a 1900 Port (that's right, 100 years old) on New Year's Eve, 2000 (while we were waiting for our computer to blow up). And it was incredible. P.S. Enjoy the videos...pretty informative!